IOTA will be the standard for transactions and sharing data in a future of accessible, affordable and sustainable transportation. In mobility there has only been incremental innovation for decades, but the digital transformation is affecting all industries and mobility is no exception. The world is currently witnessing great shifts in the mobility space and we believe IOTA will make a tremendous impact in shaping how we perceive, experience and live mobility in the future. 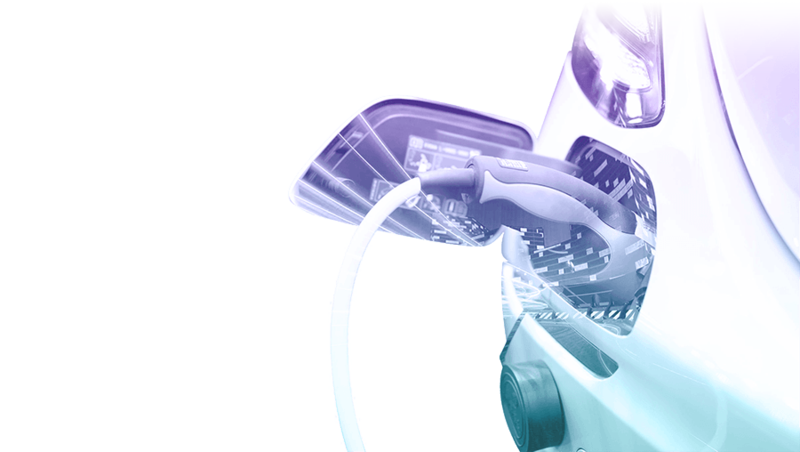 The automotive industry’s traditional business models are being challenged as we speak. 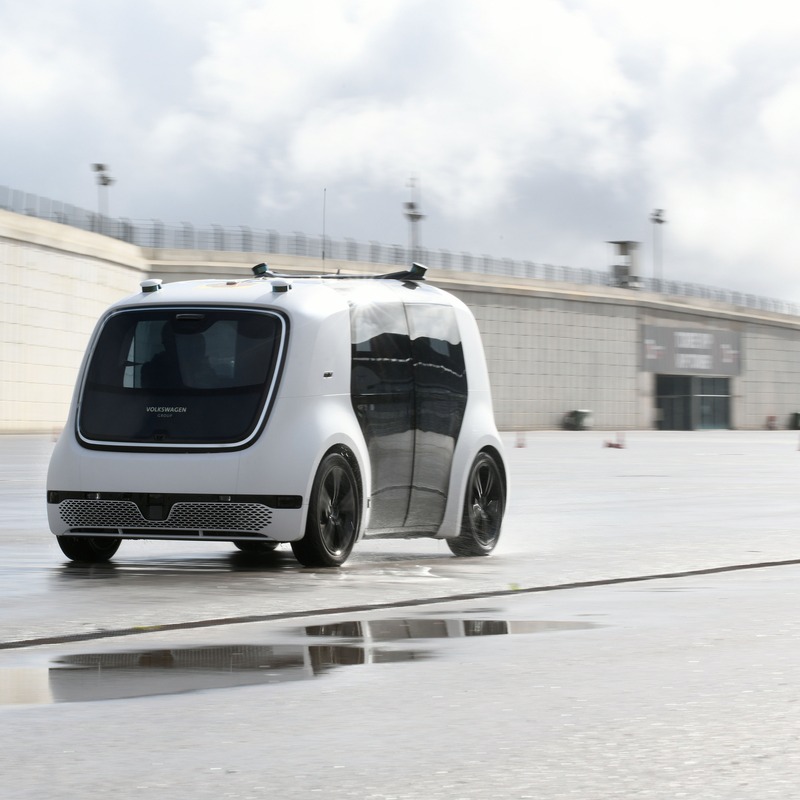 While technological breakthroughs have enabled vehicles to be more and more connected and increasingly autonomous, the traditional business models of car manufacturers need to change accordingly. Cars turn into digital platforms and therefore digital services and digital content in and around the car become more important than the car itself. A frictionless transfer of value and assets is a prerequisite for this digital economy around machines and IOTA is the technology to build the tools for it. Real-time zero fee payments, secure data transfer and immutable data storage unlock the potential of connected and autonomous vehicles, e-Mobility, Urban Mobility & new Mobility Services. The need for new tools for a new economy becomes even more apparent with the prospect of autonomous vehicles. Eventually they could become their own economic agents with their own wallet and their own money. Cars will be able to pay autonomously for parking, for charging their batteries, for tolls, and for any other service one could imagine. In order to pay for these services they will on the other hand need to earn money by for example delivering items. With electric vehicles and renewable energies becoming the new standard, vehicles will also be able to earn by participating in P2P energy trading and thereby help stabilize energy grids that see the share of renewable energies rapidly increasing. 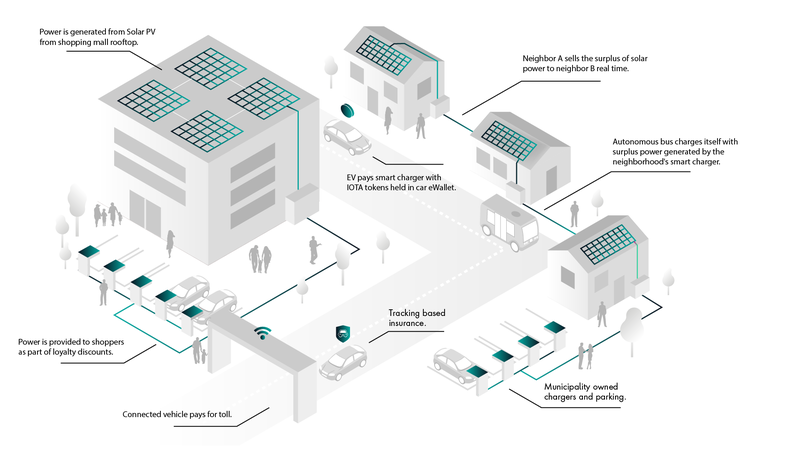 IOTA is taking important steps into this direction: The first proof of concept for charging stations running entirely on IOTA has already been built in cooperation with the ElaadNL foundation which developed the leading protocol for the communication between charge points and backend software. With IOTA everyone can build tools for a frictionless machine to machine communication and eventually an economy between cars and their immediate -connected- environment, for example smart homes and smart infrastructure. The emphasis is on frictionless because transactions in a digital economy between machines need to be able to be particularly small in size. So called microtransactions have to be feeless in order to be viable. A centralized entity which inevitable would result in fees, is not realistic in a machine to machine economy. IOTA enables peer-to-peer asset transfer and monetary exchange without central intermediaries. Decentralization is not only crucial in the coming machine to machine economy. A decentralised approach to owning data would give control about when data is used by third parties and whom and how much these third parties have to pay for it. 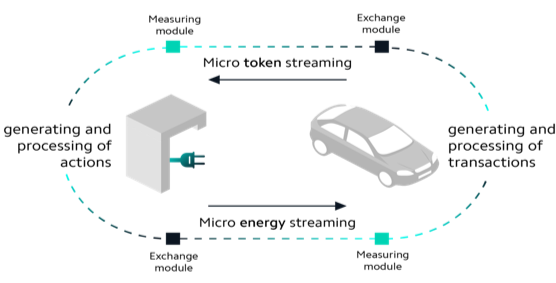 Vehicles can collect sensor and actuator data and store them securely in the IOTA tangle. From there it can be offered in virtual market places to for example other traffic participants, researchers or city planners. With the IOTA proof of concept of a Data marketplace we give our partners link to list of partners the opportunity to see what’s possible and make the future of data monetization tangible. Sharing instead of owning vehicles becomes more and more popular. IOTA has the potential to solve several current problems in this space and for car manufacturers in general. 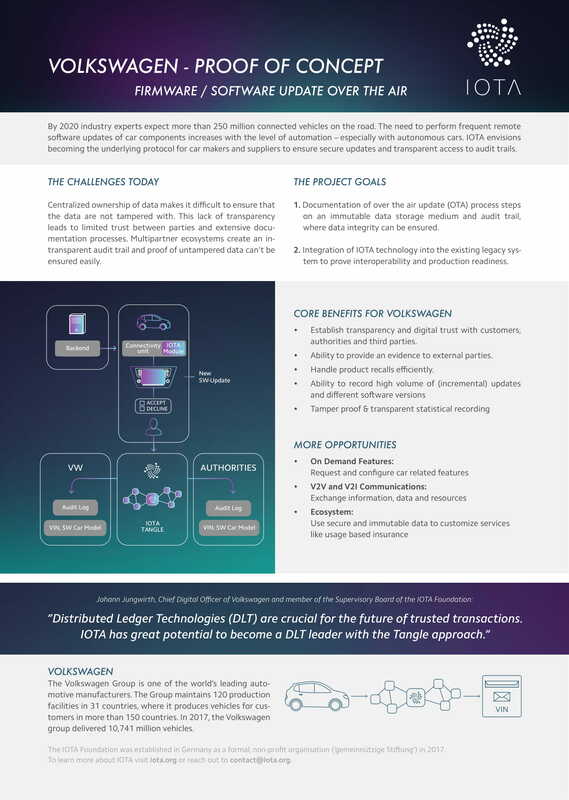 IOTA makes a vehicle’s life cycle transparent by tracking all of its parts on the tangle - a process called digital twin. Tracking the usage and ownership of a vehicle allows for example fraud prevention, pay per use and usage based insurances. IOTA will help create economies around digital content and data. It will also be part of the technology that makes cars safer and more reliable by for example issuing over the air updates with proof over which version of a software was running inside the car at any point in time. Platooning is a technology for trucks to drive semi-autonomously in a so called platoon. They reduce their distance to one another which leads to improved fuel efficiency and safety. With IOTA, trucks will be able to compensate each other for the differences in fuel savings. Need more information about IOTA? Drop us a line and we'll get back to you in as soon as possible.